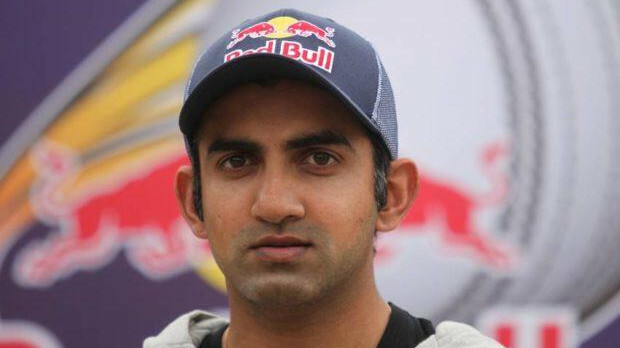 The incident happened at the Team India hotel. 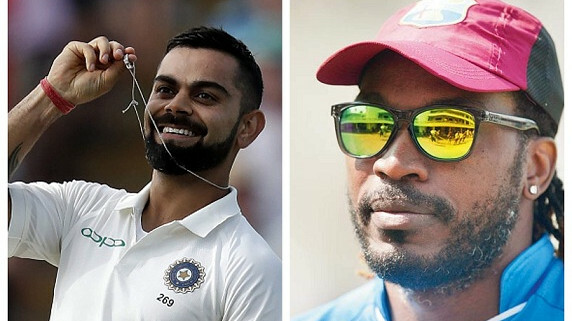 Team India and England have played one of the most enthralling Test matches in recent history at Edgbaston. Both the team is playing some high level of cricket. Even outside the ground, the Indian players are setting examples for others to follow. 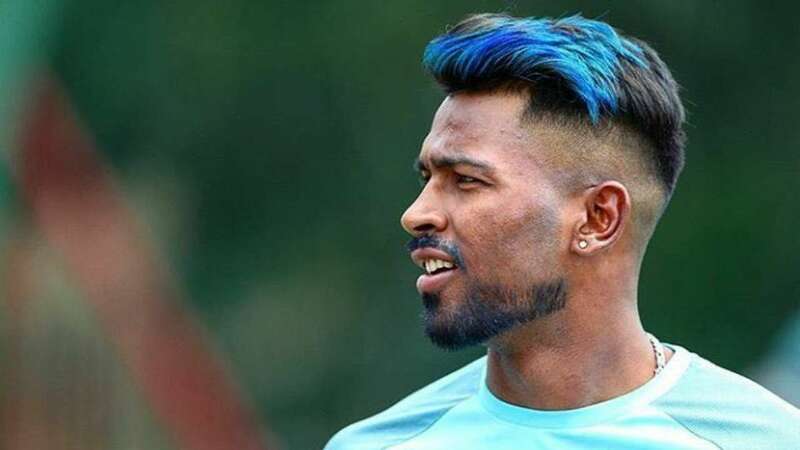 In this case, all-rounder Hardik Pandya did something that has touched the hearts of many. The incident happened at around 9.30 pm on Monday when Indian team players Ishant Sharma, KL Rahul and Hardik Pandya alighted from a cab in front of their hotel the Hyatt Regency after having dinner. 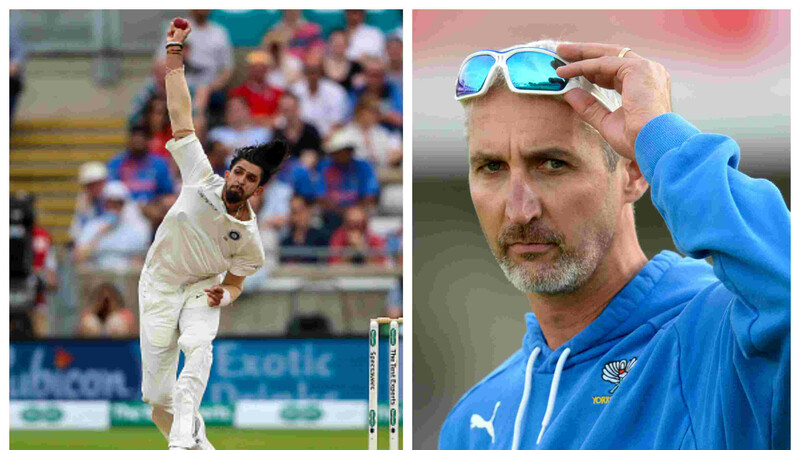 KL Rahul and Ishant Sharma were the first to enter the hotel; while Hardik tailed them and walked over to the concierge desk of the hotel in the porch and talked to the staffer on duty about a favor. "This parcel contains food which wasn't even touched by us when we dined... Please give it to anybody who comes in the hotel's vicinity asking for food (occasionally happens at night)... It has been packed for that person," Hardik said, in the presence of The Telegraph. The wonderful act by the Indian player also touched the staffer who replied, "I will, of course, Sir... I will.